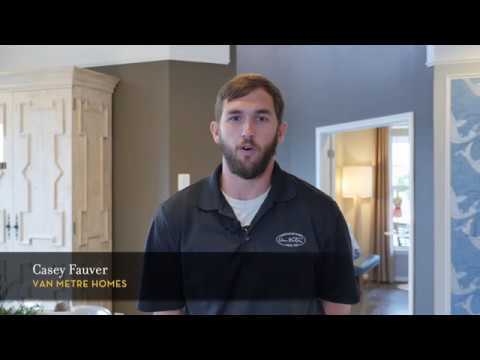 The bond we establish with you should endure for as long as you own your Van Metre Home. That's why, from the time you sign your sales contract through the full warranty period on your home, our Customer Care team is always at your service. 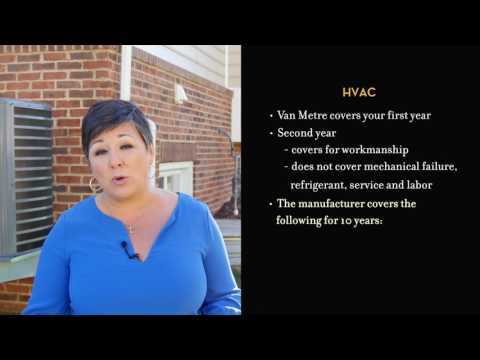 Each community has a Customer Care Ambassador who will be your liaison with Van Metre, there to champion your point of view. 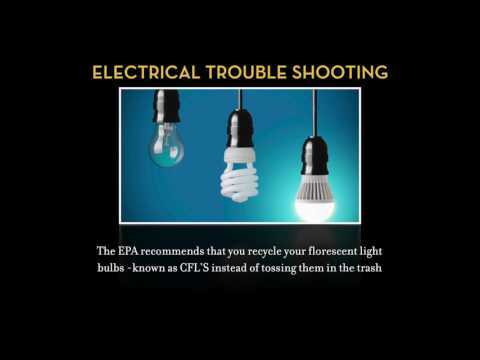 They are merely a phone call or email away, or you can request an appointment through our website. 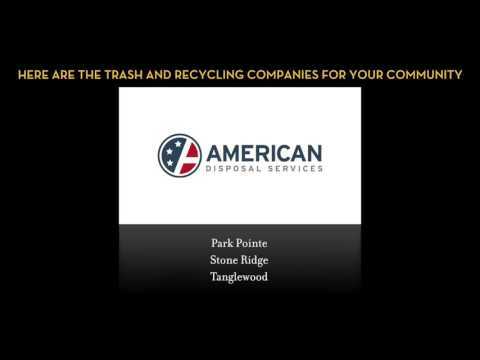 During the first year we are proud to offer you three opportunities to address non-emergency items: the first within three months; the next within six months; and then at eleven months—which includes your opportunity to address one-time drywall concerns. 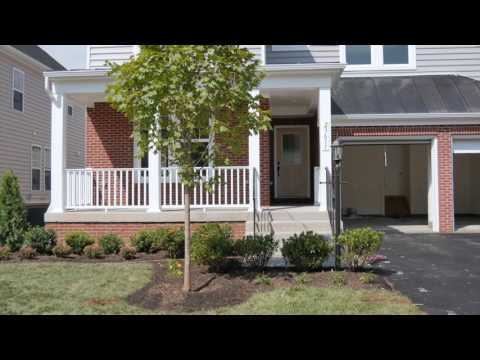 For more than 60 years, Van Metre has been building homes and trust. 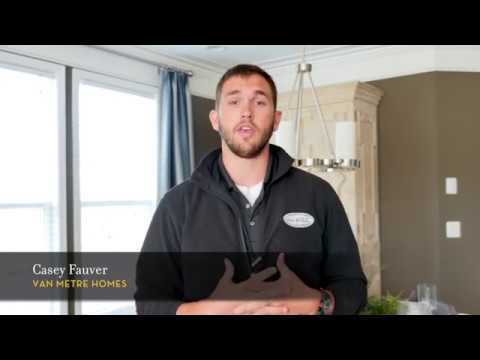 Van Metre's Resident Home Expert, Casey Fauver, walks you through homeowner "how to" videos. 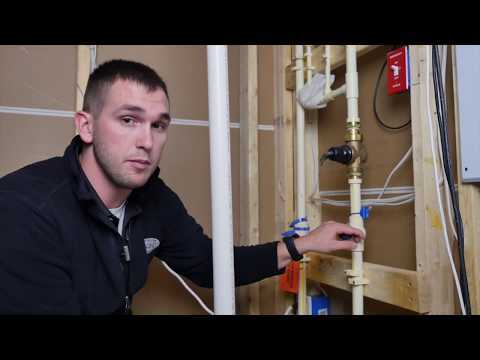 Watch as Casey shows you how to winterize your hose bibs. 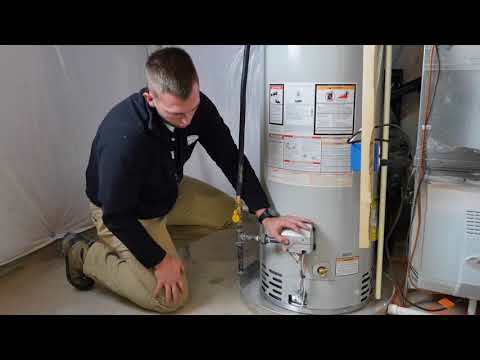 Watch as Casey shows you how to use your emergency gas shutoff. 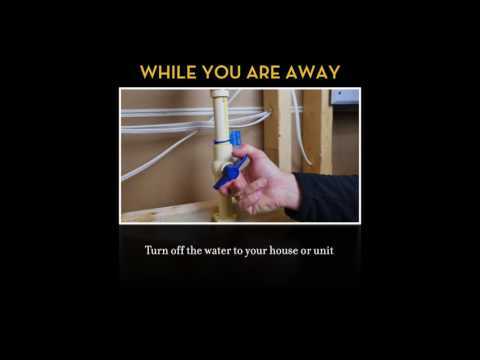 Watch as Casey shows you how to use your emergency water shutoff. 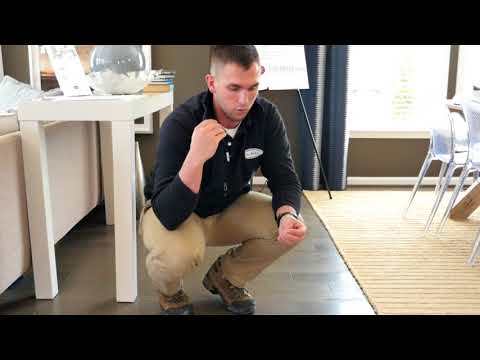 Watch as Casey shows you how to care for your hardwood floors. 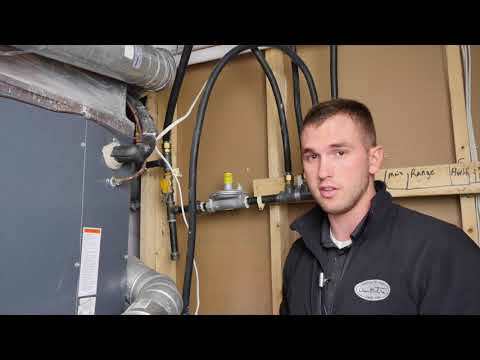 Watch as Casey shows you how to light the pilot light. 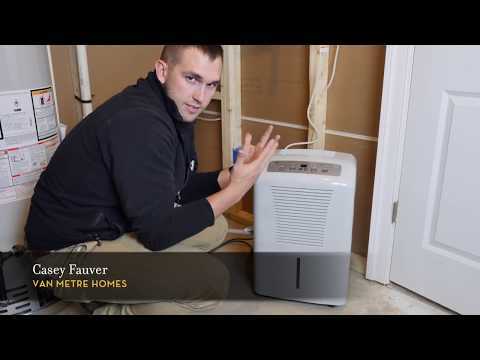 Watch as Casey shows you how to change your HVAC filter. 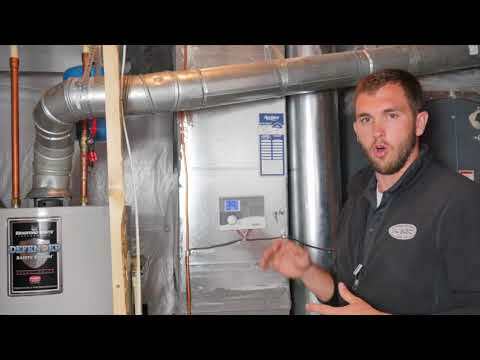 Watch as Casey shows you how to manage your humidifier. 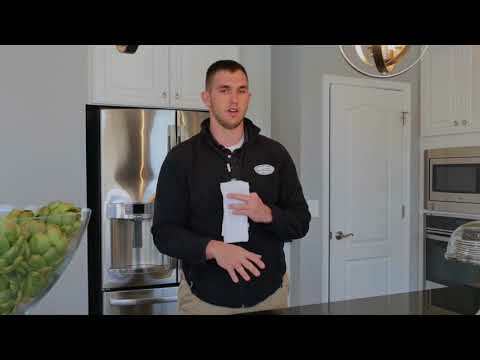 Watch as Casey shows you how to seal your granite counters. Watch as Casey shows you how to create a spring checklist. 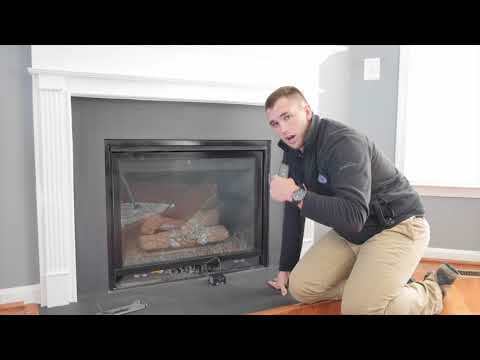 Watch as Casey shows you how to care for your fireplace. 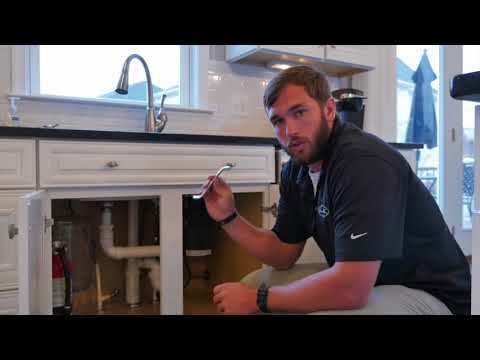 Watch as Casey shows you how to care for your garbage disposal. 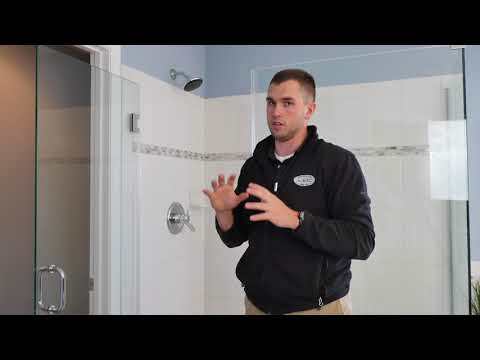 Watch as Casey shows you how to seal your tile grout. 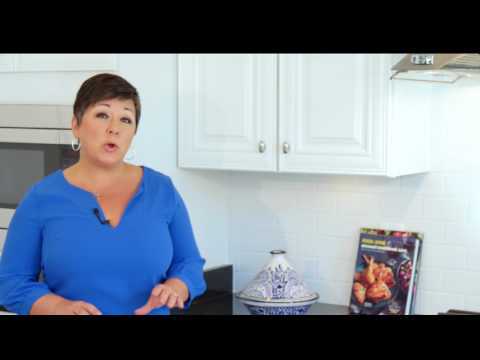 Watch as Casey shows you how to create your fall checklist. 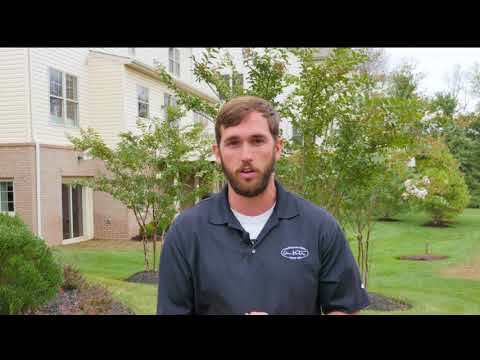 Watch as Casey shows you how to care for your lawn. 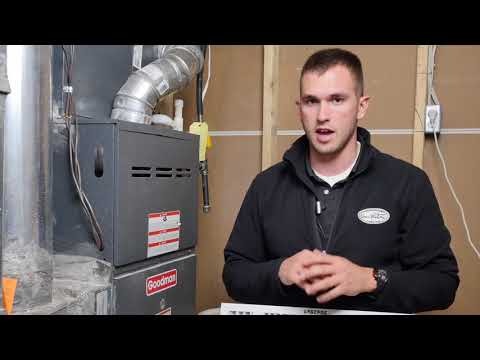 Watch as Casey shows you how to manage your dehumidifier. 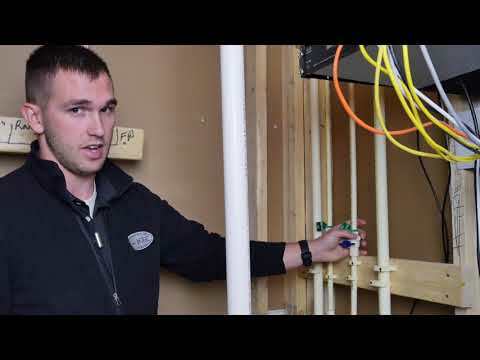 Watch as Casey shows you how to reset your GFI outlet. 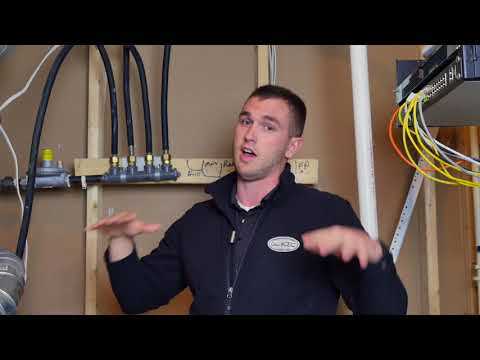 Watch as Casey shows you how to adjust your dampers.